The need to have a clean conscience is something that applies not only to individuals, but also to companies. At a time when image is becoming increasingly important and people are more aware of the processes involved in bringing a product to the market, companies are trying to harness the benefits of promoting an environmentally-friendly approach to business. Leading by example has become a mantra that more and more companies are willing to embrace for the greater good of the community, particularly in big cities like London. As such, office and procurement managers are now looking for ethical cleaning services, collaborating with ethical cleaning service providers on a regular basis. The use of synthetic chemicals and equipment has become frowned upon in London households and within communities. So, clients and community members expect to see that the companies they work with – or for – respect their wishes and care for their health, their city and the environment in the same way that the rest of the community does. The importance of ethical cleaning lies primarily in health. Being environmentally-friendly in London doesn’t just mean buying more expensive products that claim to be organic, vegan, never tested on animals or palm oil-free. It’s also about avoiding toxic, allergenic, cruel, or exploitative products that are generally produced using conventional industrial methods. It’s about choosing local, London-based companies that strive to become sustainable, incentivising employees to car-pool or ride their bikes to work, among other things. It’s about working with companies that are cautious not only in terms of the products they use or produce themselves, but also in terms of how those products were manufactured. it ultimately pays for itself, because these are high quality products. has short lead times and offers budget-appropriate services. So, if you’re the office manager or the purchasing manager of a retail store, school, pub, brick-and-mortar business, hotel or cinema, we urge you to outsource your commercial cleaning services in London to a company that meets these requirements. After all, spick and span isn’t just an aim; it’s a state of mind. 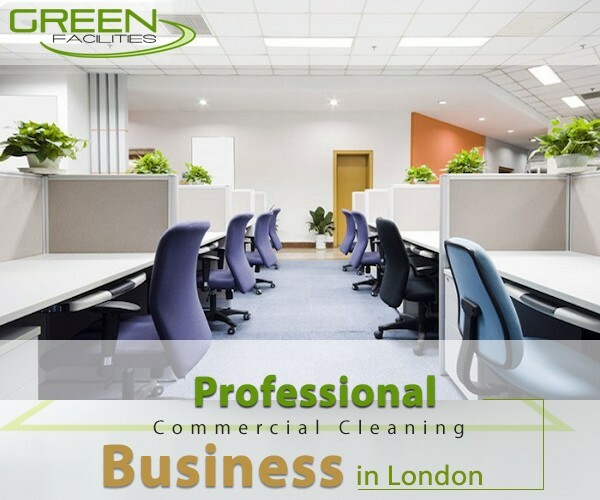 When choosing a commercial cleaning service in London for your office, there are many factors to consider; and one of the most important is to check how they look after their own staff. Respect for clients, respect for employees and respect for the environment go hand in hand; but the health and wellbeing of cleaning staff is a factor which has often been overlooked in the past. 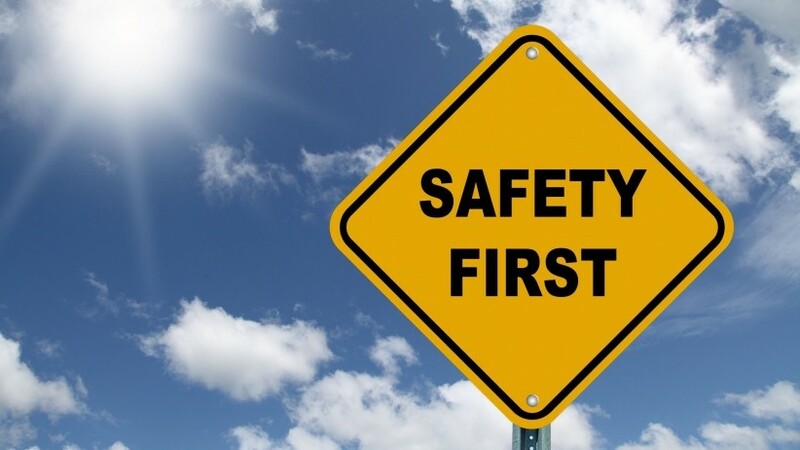 As a manager, you understand how important complying with Health and Safety procedures in the workplace is for the benefit of your own employees and so you should expect the same high standards from your chosen cleaning firm. Traditional methods of cleaning using strong chemicals can have a serious impact on the health of the people using them. The ingredients in some cleaning agents can cause asthma, allergies and contact dermatitis while certain corrosive chemicals can burn the skin, and all cleaning agents should be used only in accordance with the manufacturer’s instructions. 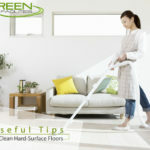 However, the easiest way to avoid the health hazards associated with traditional cleaning methods is to use only green cleaning companies. These avoid the use of harsh chemical agents that are potentially dangerous to the environment and to the health both of the cleaning staff and the people who use the premises that are being cleaned. 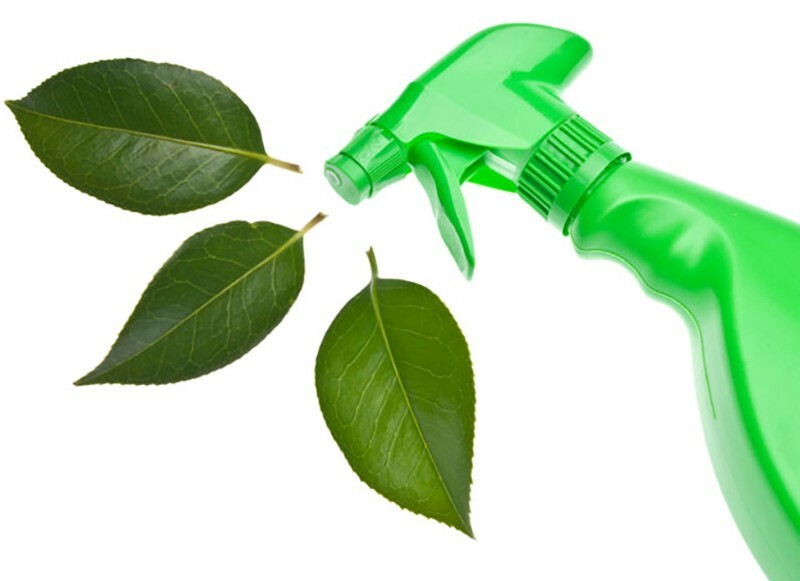 Choosing a cleaning contractor with ISO 14001 certification (Environmental Policy) means that you can be confident that they use only products that have a low impact on the environment and that will not cause harm to people using them. To minimise the risk of accidents to their staff, a commercial cleaning service should make sure that employees are fully trained in the use of equipment such as sweeping machines, polishing machines and steam cleaners; they should also be fully insured. 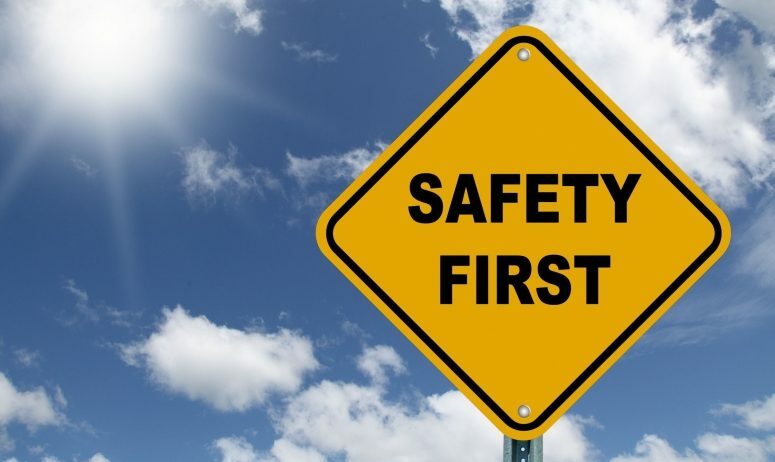 Well-trained teams of staff are competent to carry out specialist cleaning, for example, high-level cleaning of tops of pipework, ceiling beams and light fittings, where risk assessment and awareness of Health and Safety Regulations is essential. Their expertise ensures that the job is carried out quickly and efficiently with minimal disruption to the workplace. Additionally, check that they are trained to comply with COSSH health and safety standards. This assures minimum disruption to your work and places full accountability on the cleaning company. The philosophy of a cleaning service should be based around respect: the same respect that is shown to clients and the environment should also be shown to staff, so that as well as being safe while at work, they also feel valued and appreciated, and will do a better job for you. It can be daunting when tasked with select the right cleaning contractor from the many thousands available in big cities such as London. 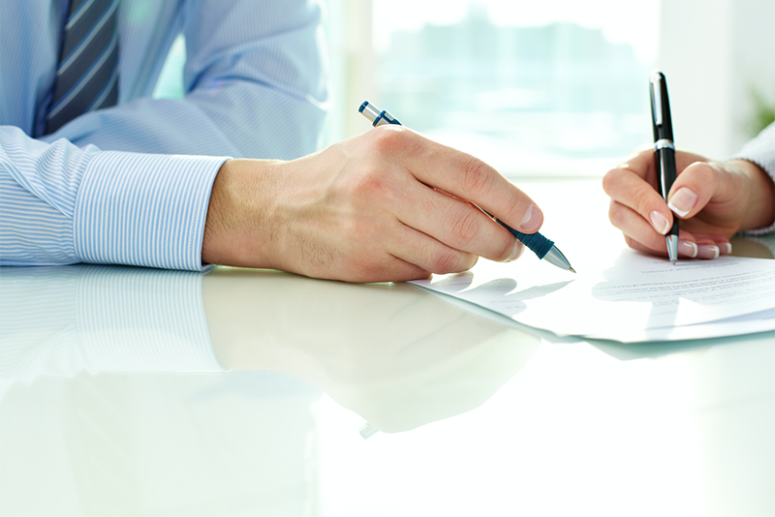 However the ten points below should help you feel like you can make more of a confident and educated decision when you’re awarding this vital service contract. What memberships and certifications should they have? How should your cleaning package be structured? By the time you are finished you will have a clear idea on whether the cleaning contractor you are evaluating is the right fit for your business, in terms of values, credentials, insurance, safety and so much more. Workspaces are shared environments and this means that infections can spread around them like wildfire. If just one employee turns up to work with a bacterial infection during the right phase of its life cycle, then it can be passed on to dozens more. However, sick people continue to turn up to work even if they know they ought to stay at home, exacerbating the problem. Cleaning deals with much of the loss of productivity that might be expected of a contagion being brought into the office. London may be one of the greatest cities on the face of the planet to live and work in, but there are a couple of things that irk all of us in the capital. Congestion is a big issue for people who need to get to their office on time in the morning, and related to this is air quality. Vehicles and other pollution sources in the city mean that many Londoners suffer from respiratory problems. According to work undertaken by King’s College London, some 2,411 hospital admissions a year in the capital are down to airborne pollutants. Now, office managers who are responsible for cleanliness in the workplace can do little about the outside air quality, but they can certainly make their internal working environment free from airborne particulates, such as common dust, and thereby improve productivity. Not only will employees want to stay in the office environment without heading out for extended periods, certainly during hazy days, but they are also less likely to report in sick due to respiratory problems. 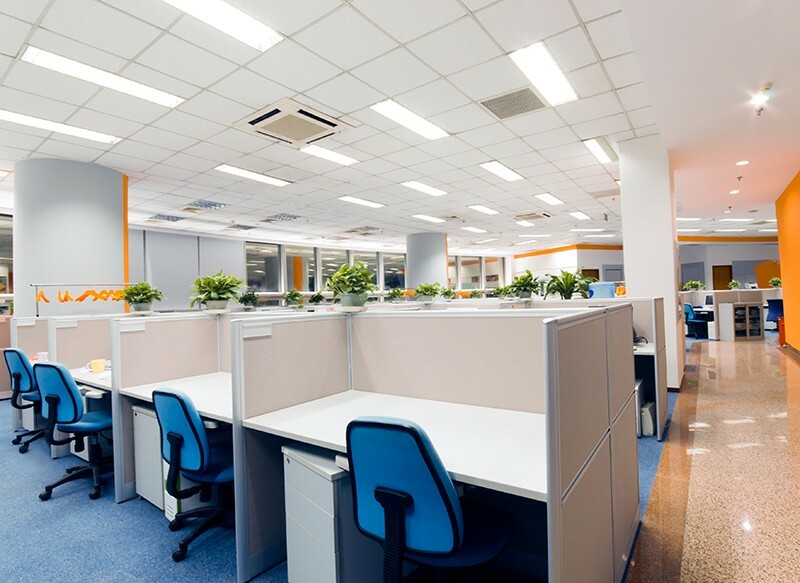 Anyone with an underlying respiratory condition may really need a good level of air quality in the office to prevent a minor health issue becoming a major one. 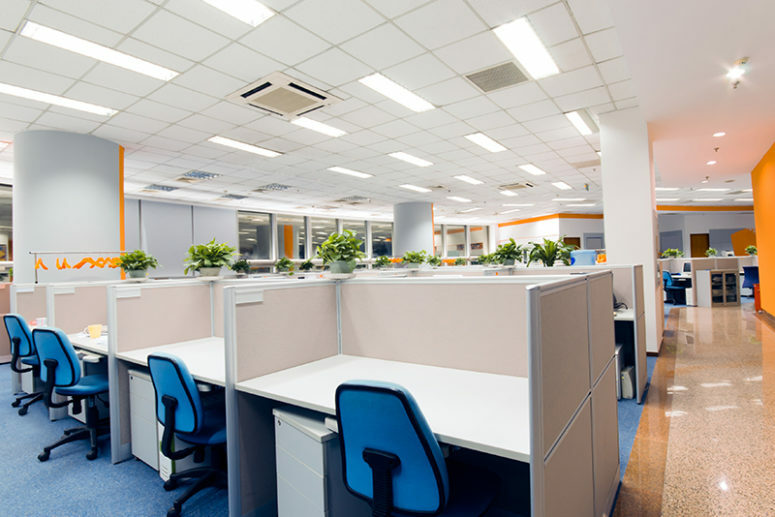 This means maintaining your air-conditioning system, but also dealing effectively with microbes and breathable particles that build up on desks, floors, workstations and office telephones. When staff members feel they are getting a raw deal, they just don’t work to their full potential. It is human nature to cut a few corners or take the easier path when you feel that your employer is not looking after you. Of course, gaining the respect of employees comes down to many factors including pay, holiday entitlement and terms and conditions. Crucially, it will also come down to the physical environment that work is conducted in. 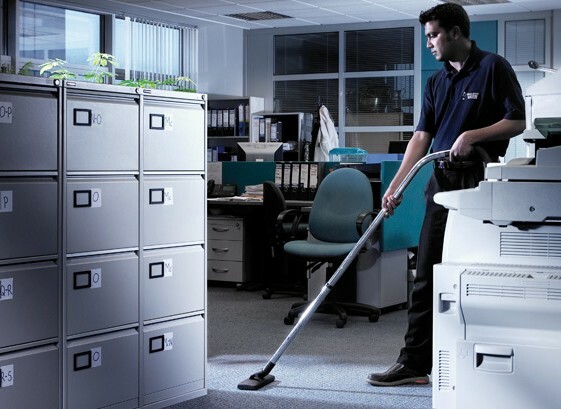 If windows are not cleaned and break out areas not swept for crumbs and other debris, staff members soon feel that they are not being looked after adequately. Want to get the best out of your team and boost productivity? Keep their working environment spick and span. Hiring good staff in London, where the job market is more robust than anywhere else in the UK, is more costly than retaining the ones you already have. So, give them somewhere pleasant to work in. This approach to cleanliness and tidiness is nothing more than positive psychology that simply boosts morale. A recent survey by Reuters found that over 50% of UK businesses have been negatively influenced by Brexit. London is being especially hit hard, but many of the effects have been unexpectedly positive. More than 80% of the financial centre’s most thriving industries resisted an EU exit, but new freedom from tough regulations has given several industries more room to excel. Commercial cleaning businesses who were once beholden to REACH regulations can now operate without having to pour over a 526-page manual. If the situation were black and white, this would be a welcome change, but when it comes to commercial cleaning London is a complex marketplace bathed in shades of grey. Chemical policies and imports are patchy, and London’s cleaning companies are in a prime spot to gain competitive advantage purely because they have better access to stock. Businesses with their own stringent safety standards will be London’s most stable because they’ve never relied on foreign support to decide which chemicals they use. Brexit’s weak pound is ripe for investors. Many industries are using the slump to reinvest in their own growth. 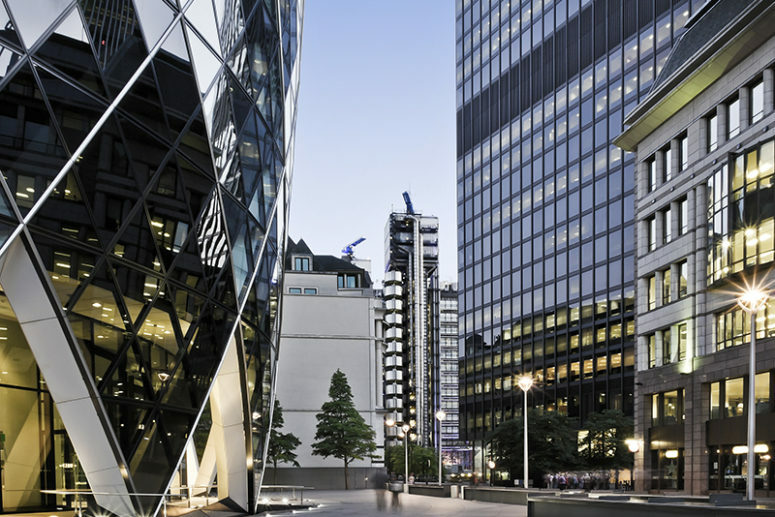 When it comes to sectors like commercial cleaning London is attracting surging profits. 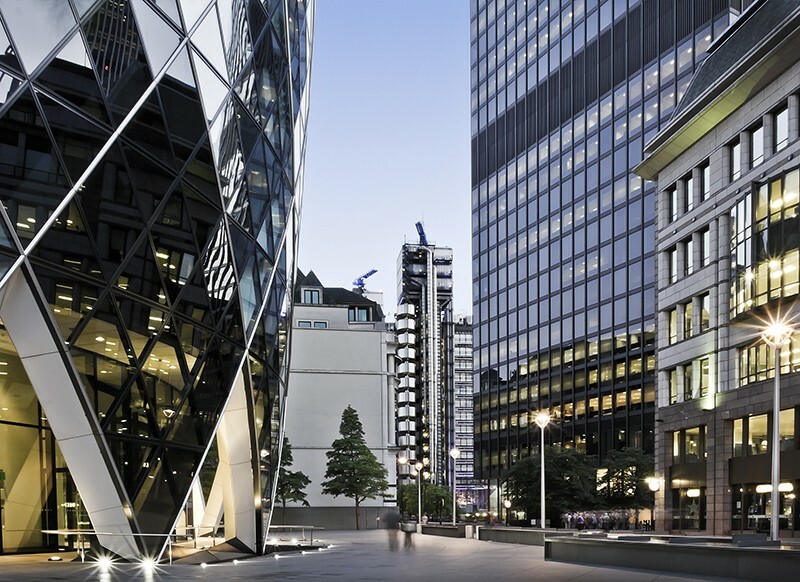 It’s risen to the number one spot on the PWC attractiveness indicators list, and its rentals are expected to sink, too. Savvy business owners are waiting patiently for better trade conditions. 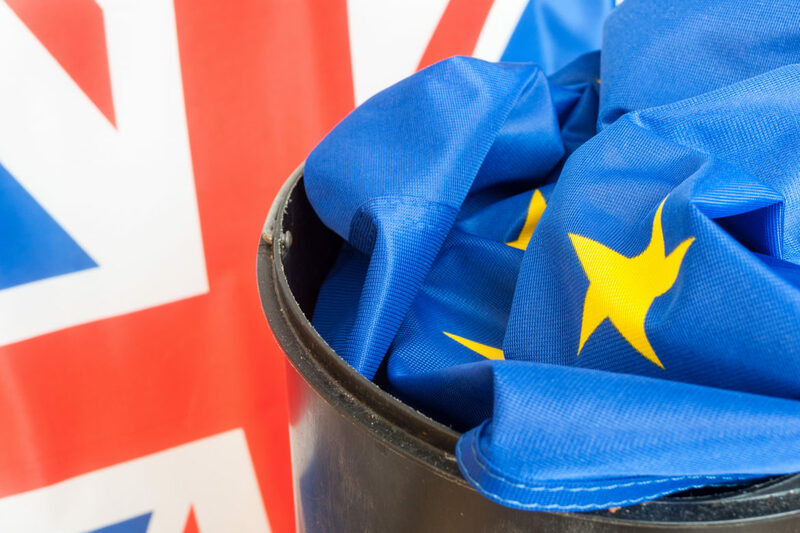 The cleaning sector employs more foreigners than most, but generally pays far below minimum wage, so Brexit’s restriction of movement in and out of the UK might slow down businesses that are reliant on EU staff. Cleaning companies can go in one of two directions: they can rise or sink, and it’s only sound strategy and solid ethics that will decide which. Those based in London already have the upper hand because of their access to the city’s massive body of human capital. Businesses with the tactical know-how to support Brexit-based growth have rising success at their fingertips. London’s environmental law is going through a phase of uncertainty after Brexit. If the UK joins the EEA, little will change, but if not, there will be a long struggle before legislation will be set in stone. As yet, nobody knows how much deregulation will happen, so the only cleaning companies who are likely to remain on top throughout the shaky months to come are those who already hold themselves to respectable environmental standards. Those who ensure they’re always on an upward trajectory towards better green policies, techniques, and chemicals will be far more stable than their rivals. For some, sourcing materials and equipment has become more difficult now that imports are less accessible. Businesses whose foundations have already been built will fend for themselves better. Have safe, eco-friendly methods and chemicals. Have access to London’s human assets and reduced rentals. Have outstanding training and pay minimum wages. Have existing ethics and stable policies. Be sustainable with an existing recycling strategy. Industries closely tied to local economies will have to make titanic changes to stay ahead of Brexit’s handicaps, but the cleaning sector relies on intelligent management above all else. It can untie itself entirely from the Brexit backlash and choose to rise on its wings instead. 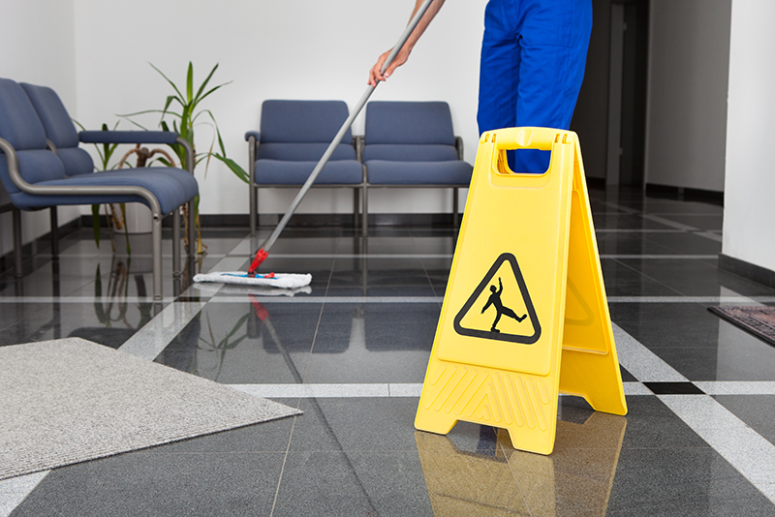 Most office managers find that the best way to keep the office clean and tidy is to hire a professional cleaning contractor on a regular basis. However, in between their visits, there are several ways in which managers can encourage employees to keep the office a healthy and pleasant environment in which to work. Around 80% of infectious diseases are transmitted around the office by touch so it is important that all members of staff understand the importance of regular hand washing. If there is room, try to install a touch-free soap dispenser and paper towels or warm air hand dryers in the kitchen and toilet to improve standards of hygiene. Anyone who has ever worked in an office will know that the kitchen can sometimes become a problem area with dirty cups, overflowing bins and out of date food cluttering up the fridge. By drawing up a cleaning rota, you will make it clear who is responsible for cleaning certain areas on a given week, thus reducing conflict and stress and creating a pleasant environment for everyone. Emptying bins every day is especially important when staff use them to discard food; they can quickly become smelly and sticky. When bins are emptied daily as part of the office routine, you will quickly notice an improvement in the office environment. It’s easy to give a desk a quick wipe each evening to keep the work space tidy and dust-free but this is made much harder if the desk is cluttered. Try to build some time into the working day for staff to declutter desks so that they can take pride in keeping their office tidy. It’s often convenient for staff to eat lunch at their desks but you should encourage them to eat elsewhere whenever possible. This will not only keep their desks and keyboards cleaner but will also give them the chance to take a proper break, increasing their productivity on their return. If eating at desks is really necessary, ensure that there is a supply of antibacterial wipes to hand so that employees can clean up any mess when they have finished lunch. Hiring a cleaning contractor your company can rely on is an important decision and can be a difficult task as there are so many things to consider. Cost is obviously an important factor but it isn’t the only one. 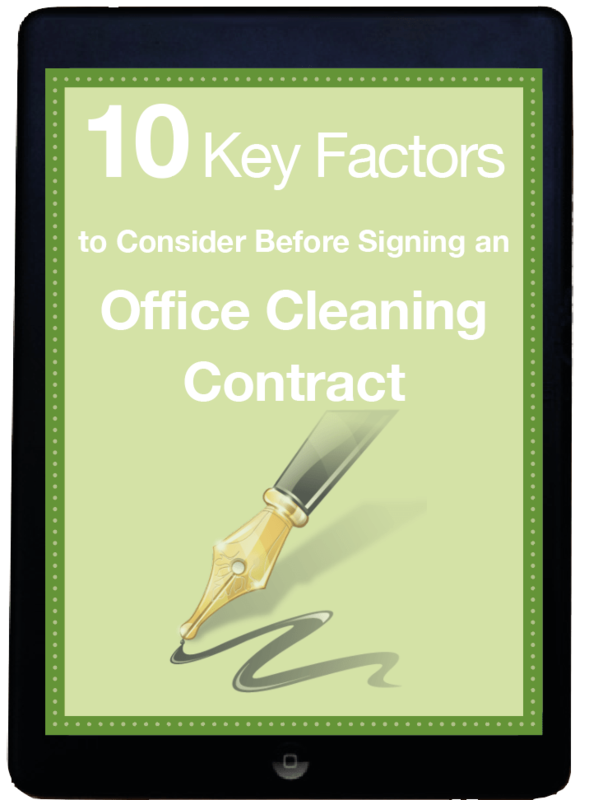 With this in mind, we’ve put together a list of the most important questions to ask your cleaning contractor – the answers should reveal whether they are right for you. 1. Do they have any other cleaning contracts in the local area? If they do have any other contracts nearby this is could be a positive sign for several reasons. Firstly, you could easily pay a quick visit to the other business and see if their cleaning seems to be of the required standard. It might also be possible to have a quick chat with the person in charge of managing the contract for some honest feedback. Finally, sites nearby to each other means it is relatively easy to arrange cover at short notice; for example, if one of your usual cleaners calls in sick. 2. Is all their paperwork in place? The sign of a professional cleaning outfit is that they are fully up-to-date with current H & S and environmental legislation. Ask if they are accredited with either ISO 9001 or ISO 14001. Full liability and bonding insurance are, of course, vital for the safety and well-being of everyone concerned. Ask what is their TUPE capability? This refers to the transfer of employee rights from one company to another. Finally, it’s always worth checking to see if the company is registered with a professional body, such as BICS – the British Institute of Cleaning Science or BIFM – the British Institute of Facilities Management. 3. What is their staff retention rate? This is a clever question to ask. The cleaning industry as a whole has a very high turnover with the average length of time a member of staff is employed being 12 weeks. A company that has a higher than average retention rate is likely to be a reputable cleaning company that values its staff, treats them well and pays them fairly. 4. How much flexibility can they offer? Ask what sort of service they can offer in the event of a cleaning emergency? A reputable company will be able to show you a copy of their service level agreement. You could also ask whether they offer any bespoke and flexible packages that could save you time and money. 5. What steps are they taking to be environmentally friendly? Are the products they use eco-friendly? Do they have systems in place to reduce unnecessary waste? Do they try and buy local products? Cleaning can cause a lot of damage to the environment with harsh chemicals and disposable products. Small initiatives, such as using microfibre cloths rather than disposable ones, can help to make a difference. These questions are just a starting point. There are many other points you could also raise, such as their approach in the event of a staffing problem. It is always worth taking the time to research into a new cleaning company and, hopefully, the results will see the beginnings of a long and happy working relationship. 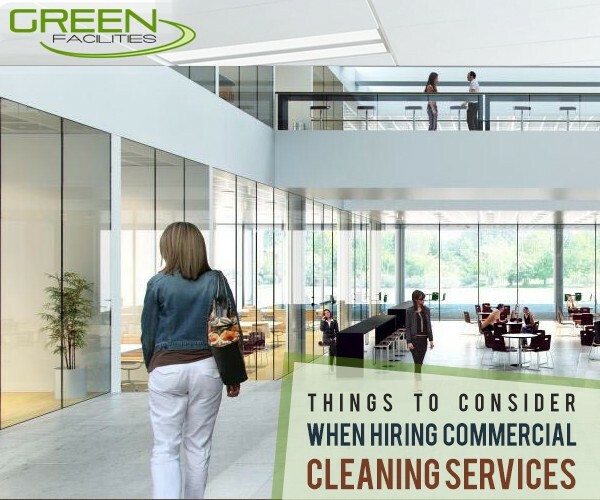 These days, a lot of business owners prefer hiring the services of a commercial cleaning business to clean the building for them. The professional cleaners, who specialize in the cleaning duties of commercial buildings, can assure the best cleaning service that will leave your building looking great. They can perform each and every task perfectly including cleaning the rooms, sanitizing all the bathrooms, dusting the furniture, cleaning all the windows and mirrors, cleaning of blinds, curtains and hard-surface floors, etc. 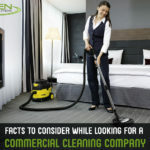 Nowadays, there are a number of Commercial Cleaning Services in London and it becomes difficult to make the right choice. You can take reference from your friends and family members or do an Internet search for customer reviews about various commercial cleaning services in London to make the right choice.